A miniature, intuitive inspection and reconnaissance system, the Delta Micro is optimally designed for accessing confined spaces and navigating challenging terrain. 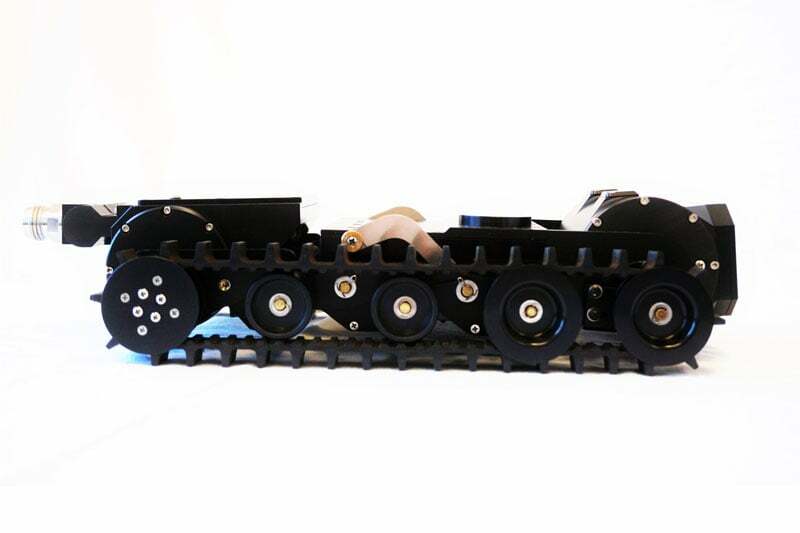 Thanks to its shape changing capability and small size, this vehicle is capable of steering through tight spaces, over objects and around obstacles. 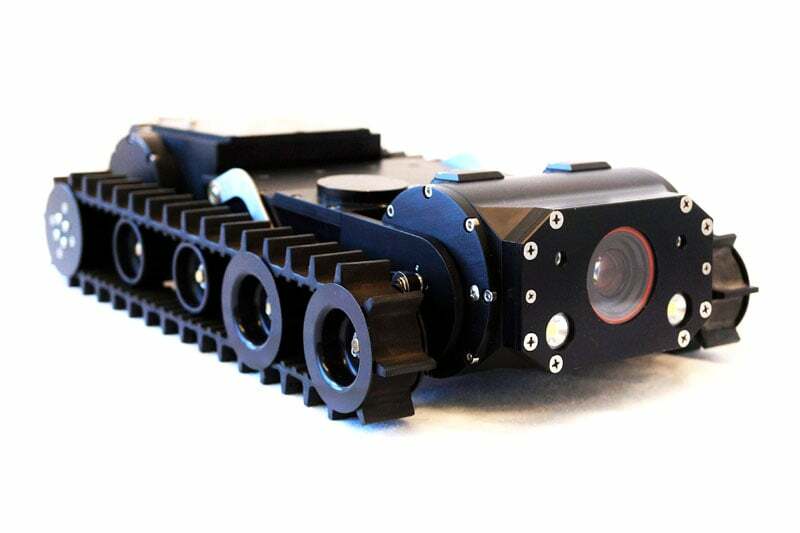 Common uses for the Delta Micro include confined-entry reconnaissance missions in hazardous or submerged environments, such as culvert, duct and pipe infrastructure inspection, nuclear plant remote monitoring, tank and tunnel surveillance, underwater. As a turnkey system, complete with LCD monitor and battery pack, the Delta Micro is a portable inspection solution with intuitive, precise controls. The vehicle is capable of operating over a cable as long as 300 feet (90 metres) and submerged to a depth of 33 feet (10 metres). A standard system includes variable intensity lights and a colour zoom camera. 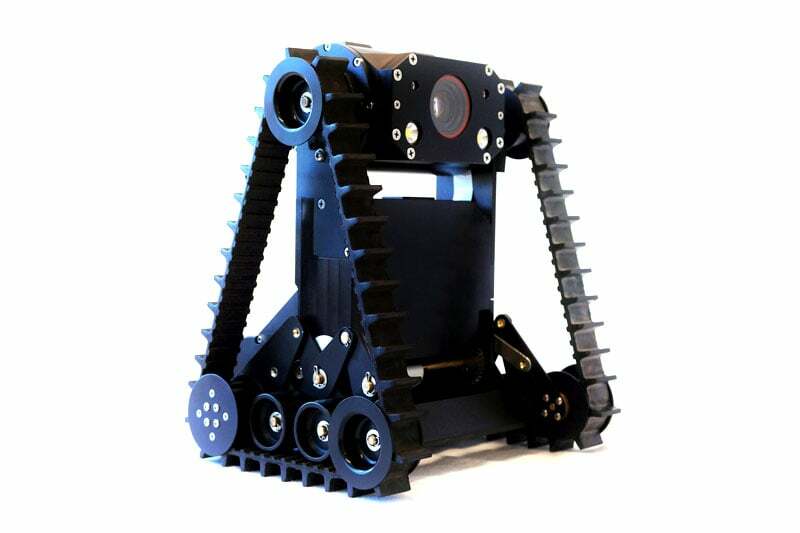 Designed to excel in challenging environments, the Delta Micro is exceptionally portable – the system can fit into a backpack and be deployed and operated by a single person. And, with the optional digital video recorder (DVR) and battery pack, you can take it anywhere you need to go. 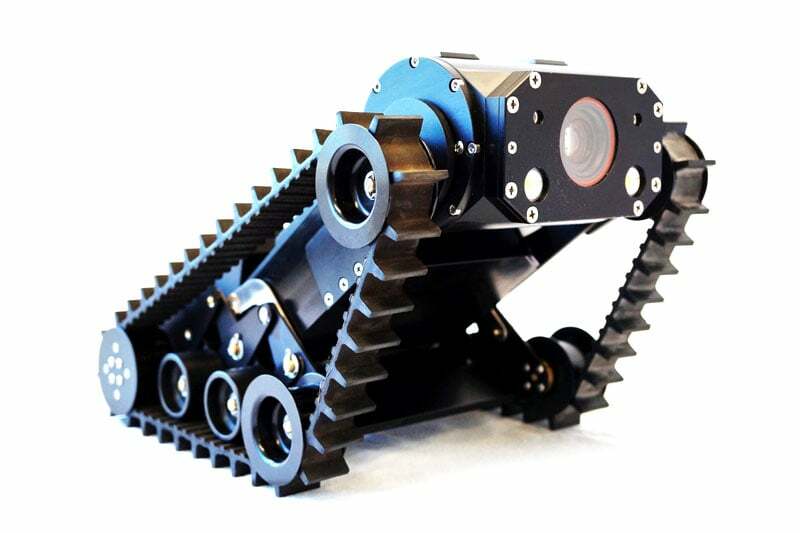 Contact us to find out more about the Delta Micro or any of our other robotic crawlers and tractors, or CCTV inspection cameras.